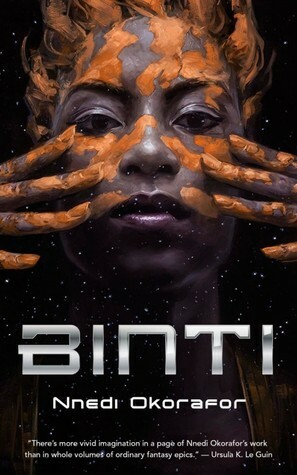 Binti is the second of Tor's new novella project that I have read. After the superb Witches of Lychford, my expectations were high. I'd previously read Zarah the Windseeker and Who Fears Death by Nnedi Okorafor, but I was hoping Binti might convert me from a vaguely curious reader to a fan. Binti starts out with our heroine sneaking away from home to start a journey away from her heritage, towards education and space. She is at the bottom of the social pecking order, standing out as different and ultra-traditional in a modern world, with strangers feeling entitled to treat her like a curious animal or a freak. She takes her place on a starship to travel to the universe's most respected academy - and then the real meat of the story begins. It involves aliens and conflict, heritage and stolen cultural artefacts. The problem with Binti is that the most interesting story takes place before the narrative begins. Binti's determination to start a new life is a huge thing - but it's a decision already made when the story starts. Being treated as second or third class citizen because of her primitive / traditional heritage (or rather, because of her tribe) is vaguely interesting, but an aspect of the story that is quickly overshadowed. Once the main plot develops, Binti does not achieve any of her successes through merit. She's immune to an attack because of an artefact she has found on her home planet and smuggled aboard as a talisman. The mixture she applies to her skin turns out to make her useful to the aliens. Communication becomes possible, essentially, because of magic. Binti might be a gifted prodigy, but none of her achievements in the story are earned because of her skill and intellect. Luck and Deus Ex Machina save the day, again and again and again. There were a lot of interesting aspects early in the story - Binti as an outsider who is patronised benevolently (one man tells her that she's the pride of her people because she has earned a place in the academy - i.e. in his, the higher culture. He's ignorant of the fact that she has in fact permanently shamed and exiled herself by accepting the place) or dismissively and malevolently (some women touch the film of mixture on her skin and discuss its ingredients and smells in her presence, clearly considering her a primitive). As soon as we see people as 'other' we treat them differently. In most cases, we assign them an inferior rank in our heads. Whether we distrust, resent, dismiss or look down upon them, or whether we cutesify, protect, try to save them - either way, we don't see them as equal. We expect less of them, whether intellectually, morally, socially or physically. 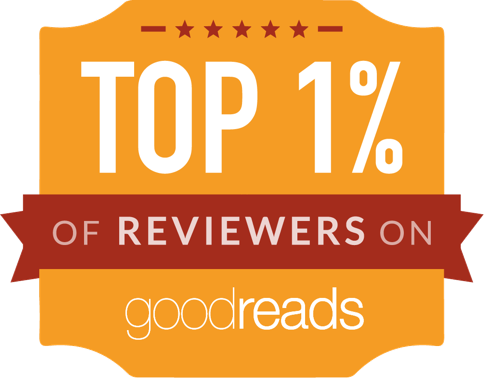 Binti travels into a world where everyone others her, where everyone is above her in standing, and to do so, she gives up her place in a world where she was an equal to others. As such, it is terribly disappointing that she surprises the people she meets, and earns their respect, not through merit, but through luck.